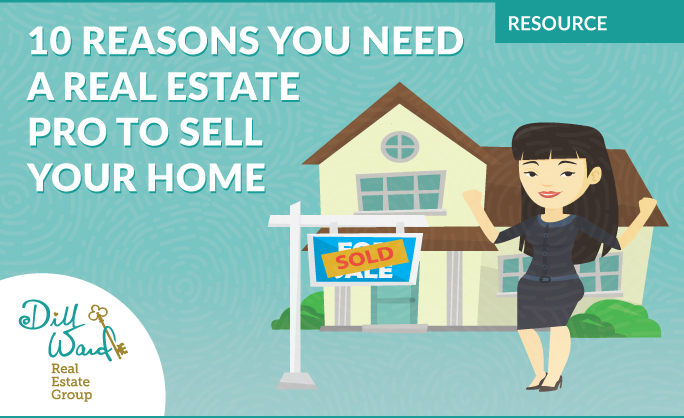 The information I’m sharing this month features 10 reasons why it’s essential to have a real estate professional by your side when you sell your home. Selling a home can be an emotional process for many sellers, especially if they’ve experienced life-changing milestones while living in the home. 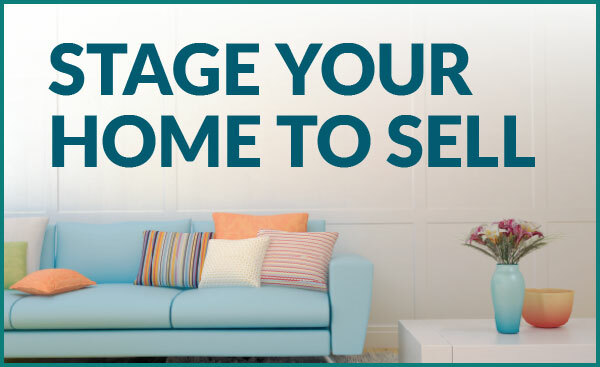 An experienced professional can help you get your home ready to list, price it competitively and help you through the entire real estate process. If you’re thinking of listing your home, give me a call. I’ll go over your home’s competitive market analysis, discuss our local real estate market, and answer any questions you may have about the process. Oh, by the way… if you know of someone who would appreciate the love & care we provide, please send an email introduction and we’ll enthusiastically follow up. 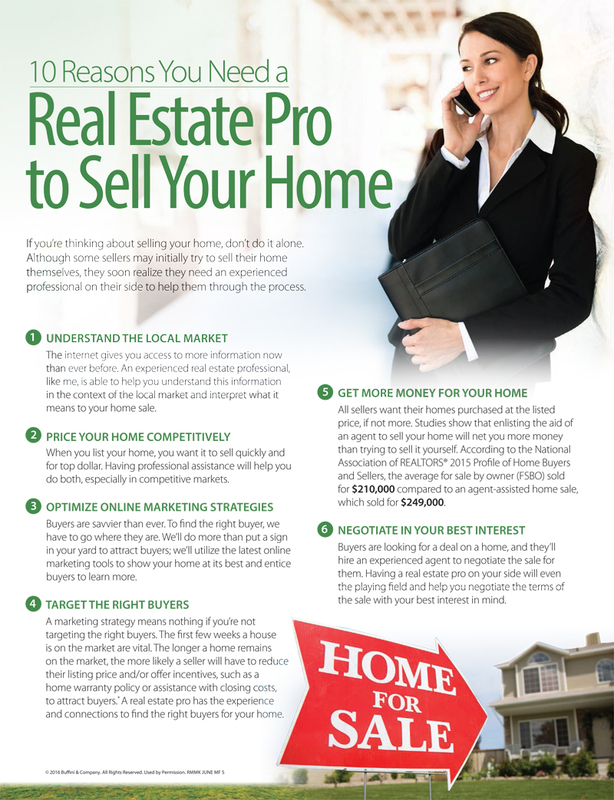 Help your house stand out in a competitive housing market with these simple strategies. Getting access is simple. Just sign up below! 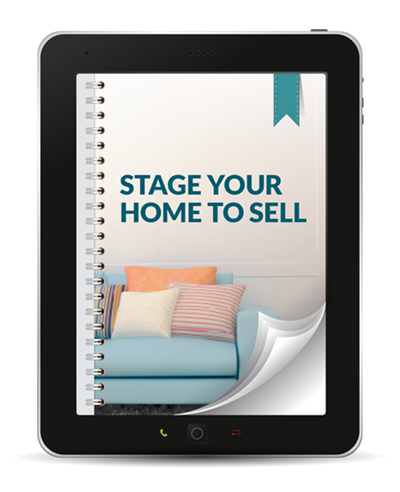 Wondering if you're ready to sell? Ready to make a dream a reality? Take that first step. Schedule your free Inspired Housing Conversation now.